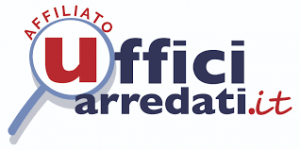 Our staff, after having affixed a plaque to the entrance, provides with the greatest care and professionalism to collect, sort, store, communicate what has been received by the customer by ordinary post, registered mail, couriers, documents in general, following the personalized instructions and updating by telephone or by e-mail. 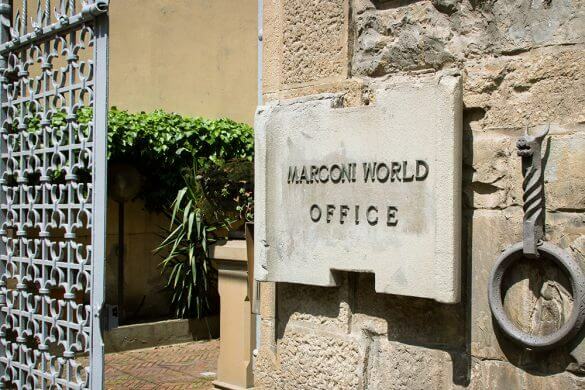 For the execution of domiciliation services Marconi World Office also guarantees a professional multilingual secretarial organization (in the main European languages). The customer can add to the addressed service, a telephone number with personalized response or use the day-offices. There are also available services of typewriting, translations, photocopy, office-boy, travels organizations (booking of airline tickets, visas), meetings organization, congress service and any other need you might have. Contact us to receive your best professional address offer.